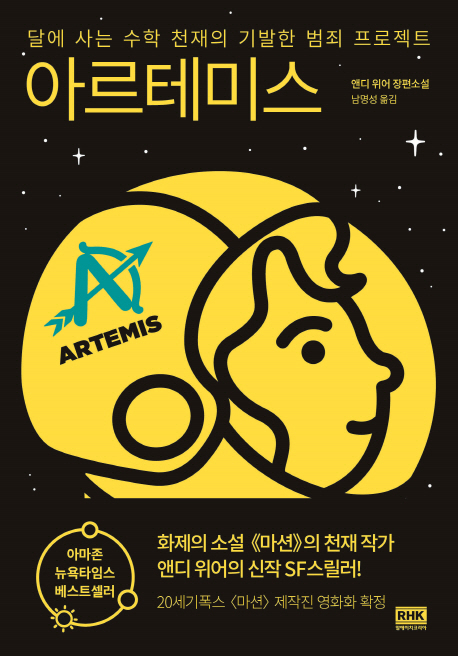 The best-selling author of Martian, Andy Weir, returns with an astonishing new science fiction thriller Artemis. The book was instant hit. It immediately appeared on the list of NY Times Best Sellers and Amazon Best Sellers right after publication. 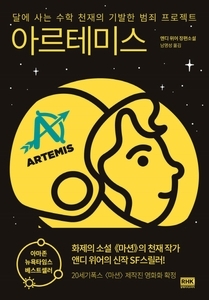 Artemis is set to be produced by the Martian Producers- Twenty Century Fox.